SEO optimization for the websites is the most essential for every webmaster. This will help to ensure the correct positioning of a website or how website/blog works in the search engines. To help you succeed as best as you can, I invite you to use the following firefox extensions that will help you to improve your blogs SEO. I have compiled a list of best firefox addons which are useful for search engine optimization while searching / browsing. Seoquake allows to obtain and investigate many important SEO parameters of the internet. SeoQuake consists of two functional parts. The first one is SeoBar. 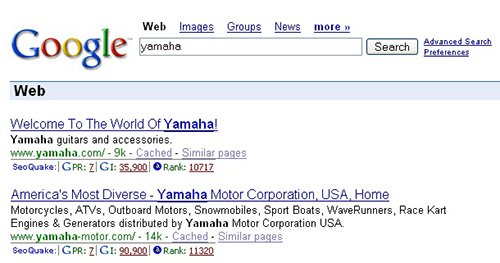 The second part is the computation of the parameters for search results and its inclusion into search engine result pages – SERPs – for the most popular search engines. Display the Google PageRank, Alexa rank, Compete ranking and SEOmoz Linkscape mozRank anywhere in your browser, along with fast keyword density analyser, keyword/nofollow highlighting, backward/related links, canonical links, WHOIS, robots and more. SenSEO analyzes web pages and tells you how good they fulfill on-page Search Engine Optimization criteria. 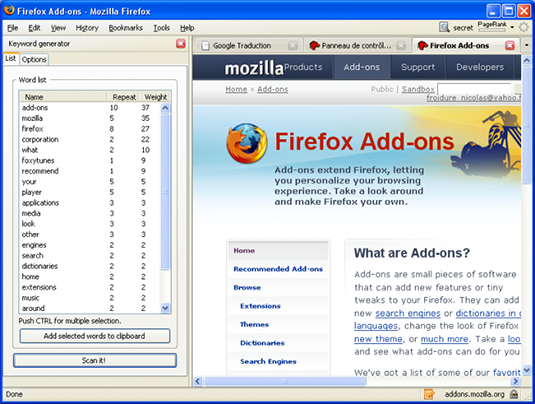 SenSEO is a Firefox add-on integrated with the popular Firebug web development tool. The code is based on the YSlow extension. SenSEO gives you: – Overview of SEO-important web page components – Analysis of on-page-SEO-criteria. 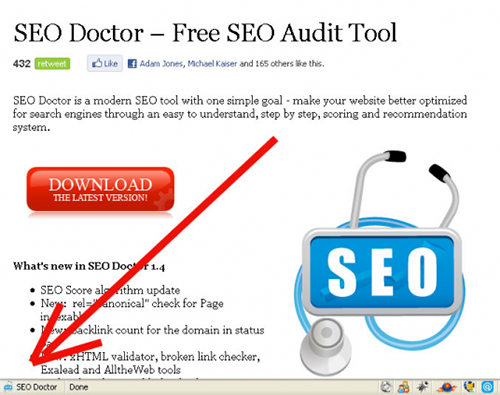 SEO Doctor is made with both beginners and experienced SEOs in mind and it’s scoring system and recommendations are based on official SEO documents, namely Google Webmaster guidelines, Google Image guidelines and Google SEO starter guide as well as my own experience. This add-on Points out to potential problems and assigns a score for your pages based on currently accepted SEO methodology. This tool helps to get synonym for the keyword during your search on Google n which helps for better SEO using Google own Synonyms also refered as Latent Semantic Indexing (LSI) n is a vital element in Search Engine Optimization and article writing. KGen retrieves every words of a page and lets you know how many time they appears and their weight in the page and their average position in the web page. It give you some stats on the content of the page to allows you to improve your content quality. 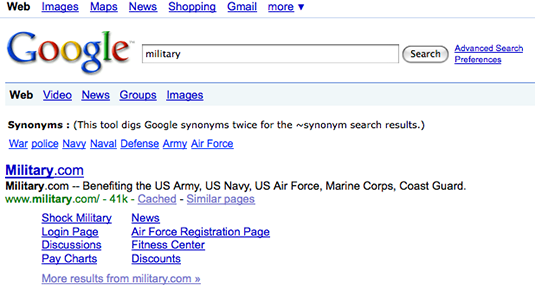 KGen’s also a good tool to view your competitors keyword strategy. Automatically displays the Google PageRank and Alexa ranking of each site you visit, and provides essential tools for SEO and analysis: indexed pages, backlinks, related links, keyword density analyser, nofollow highlighting, Alexa infos, WHOIS. SEO Profesional Toolbar offers many SEO-related tools in one place. Display PageRank, S-Rank and the number of backlinks for visited pages. Stores the history of ranks for selected sites. Highlight words, links, view number of words and more. 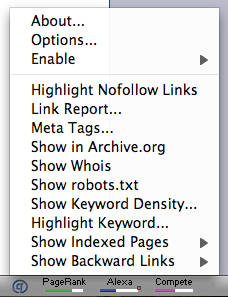 Also if you know some other FireFox extensions which are useful for SEO, do share with us.